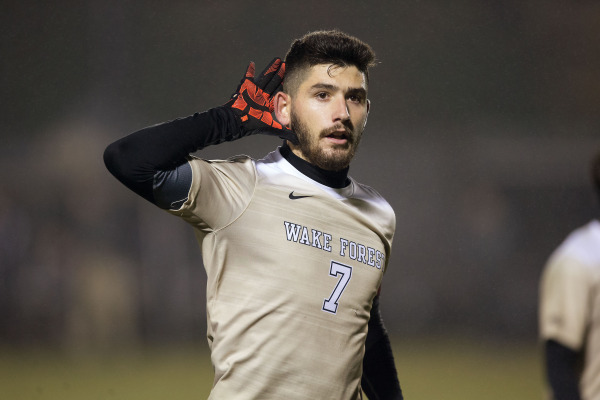 Wake Forest University soccer star, Jon Bakero, has joined VOS USA. Bakero was named one of three finalists for the 2017 MAC Hermann Trophy, given to the top player in college soccer. The ACC Offensive Player of the Year, Bakero, 21, has been invited to participate at the 2018 MLS adidas Player Combine in Orlando.